ATCON is a consulting company established in November 2005 to provide a broad range of services in the field of integrated management, namely quality, environment, occupational safety and health protection management systems. The core of the company is composed of consultants (employees) who have long term experience (since 1996) of working for various consulting and certification firms. 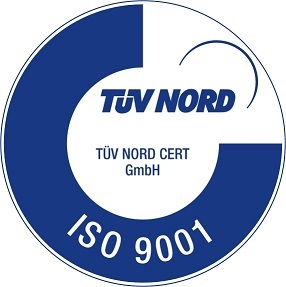 ACTON company has the certificate of quality management system according to ISO 9001 by TÜV NORD Czech, s.r.o..